You are at:Home»Sections»Consumer electronics»MTN’s $20 ‘smart feature phone’ runs KaiOS. What is that? MTN’s $20 ‘smart feature phone’ runs KaiOS. What is that? South Africa’s MTN Group and France’s Orange announced this week that they will bring “smart feature phones” to Africa costing as little as US$20 (about R290). 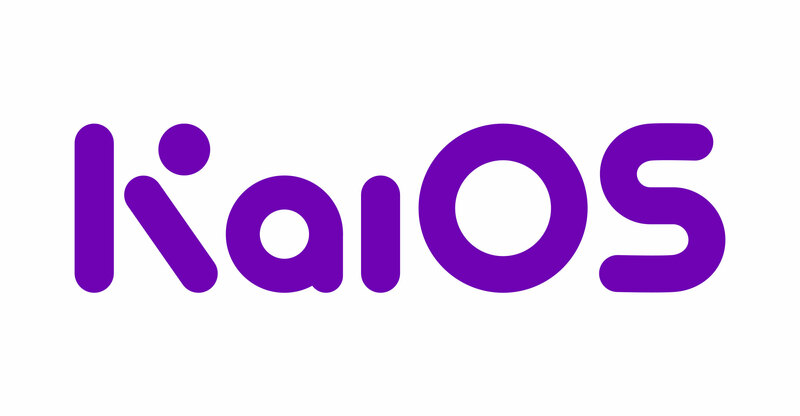 The phones, which offer limited smartphone-type functionality, will run an operating system called KaiOS — but what is that? MTN said it is working with China Mobile Communications Group, Unisoc and KaiOS Technologies to attempt to bridge the gap between basic “dumb” phones and smartphones, which are often too expensive for consumers in Africa. The idea is to use the cheap 3G devices to get more people consuming data instead of using their phones for voice calls and sending SMSes only. It offers Wi-Fi, 3G, Bluetooth and GPS connectivity and includes the Google Assistant and other smart services. WhatsApp, however, is not yet supported (though reports suggest it’s in development). The phone has two basic cameras, dual-Sim support and a long battery life thanks to a 2 000mAh battery. It is powered by the Unisoc SC7731EF processor, has 2.4-inch screen, 256MB RAM and 512MB of storage. It will be available starting from the first quarter of 2019. KaiOS is the same operating system that powers Nokia’s “banana phone”, the 4G-capable 8110. It already runs on almost 50 million smart feature phones globally and has overtaken iOS as the second most popular mobile operating system in India (based on data usage). It supports Facebook, YouTube, music-streaming services, Twitter and Google Maps. The smart feature phone will initially be available from MTN in Nigeria and South Africa in early 2019, followed soon by other group operations in Africa and the Middle East. Orange will also introduce a 3G smart feature phone in its markets in Africa soon, followed by a 4G version later next year, both running KaiOS, the French company said. KaiOS is the flagship product of KaiOS Technologies. It is a Web-based operating system that enables a “new category of smart feature phones and other Internet of things devices that require limited memory, while still offering a rich user experience”, the company said.